Great three bedroom home, located in a well-established neighborhood in Corona. 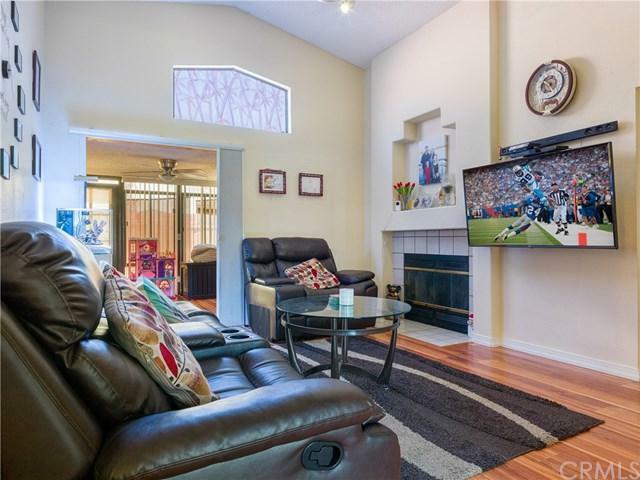 This cozy open floor plan home features a downstairs master bedroom, two bedrooms and a bathroom upstairs, an added family room with fireplace that is not included in the square footage, and a two car attached garage. 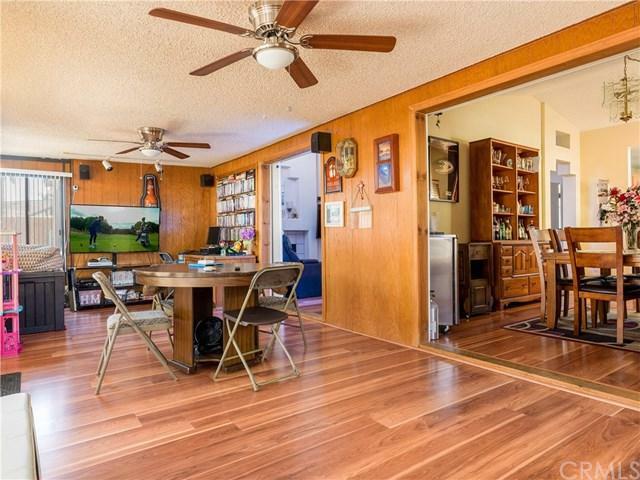 This beautiful home also features updated flooring and paint, and a newer energy efficient HVAC unit. 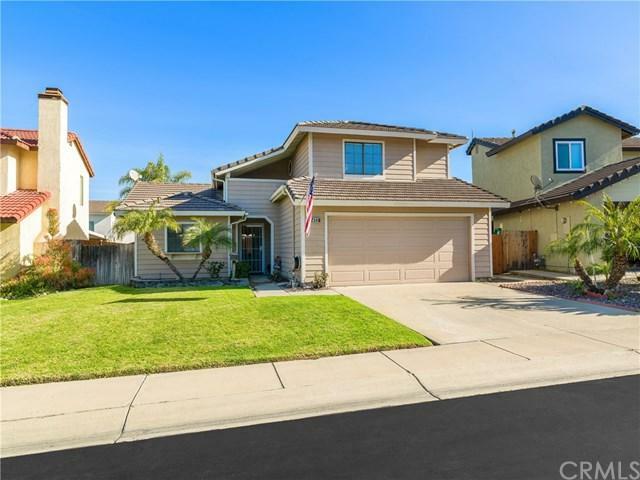 This home is in an idyllic location-near schools, close to downtown Corona, and just minutes away from the freeways. Welcome home!